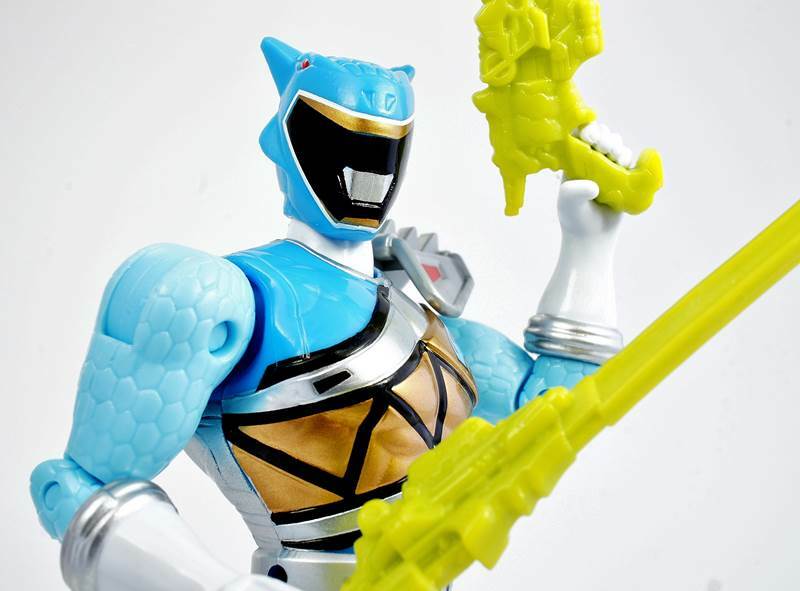 In honor of a brand new episode of Power Rangers Dino Supercharge, which features the debut of the long-awaited Aqua Ranger, we’ve put together a gallery of the figure released in the first wave of Power Rangers Dino Supercharge 5″ action figures. Click here to check it out! Enjoy over 30 high resolution images of this light-blue colored Power Ranger! And don’t forget to vote and discuss the latest episode of Power Rangers Dino Supercharge, airing in just a bit on Nickelodeon, by clicking here!